With the sunshine making a welcome return this week I decided my nails needed a final burst of brightess too before summer disapears for yet another year. 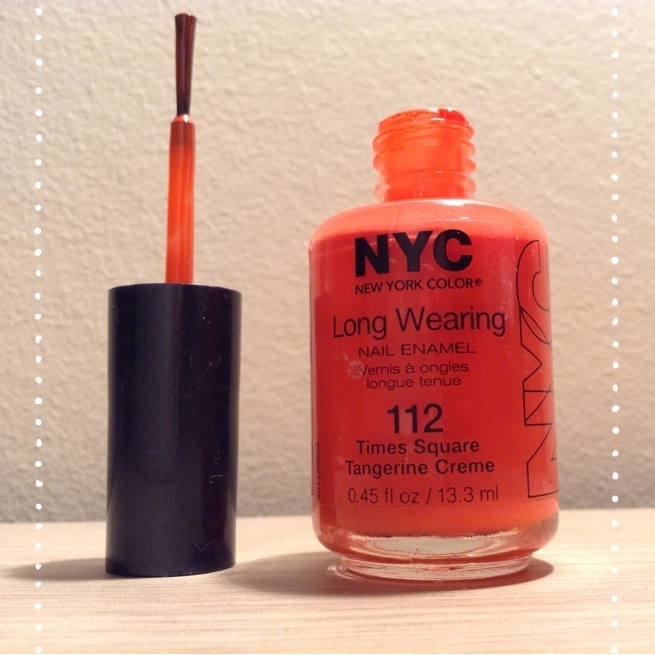 I found myself reaching for this NYC New York Color Long Wearing Nail Enamel in 112 Times Square Tangerine Creme. It’s one I’ve had in my collection for so long, yet very rarely tend to wear, in fact I don’t remember the last time I did wear it! 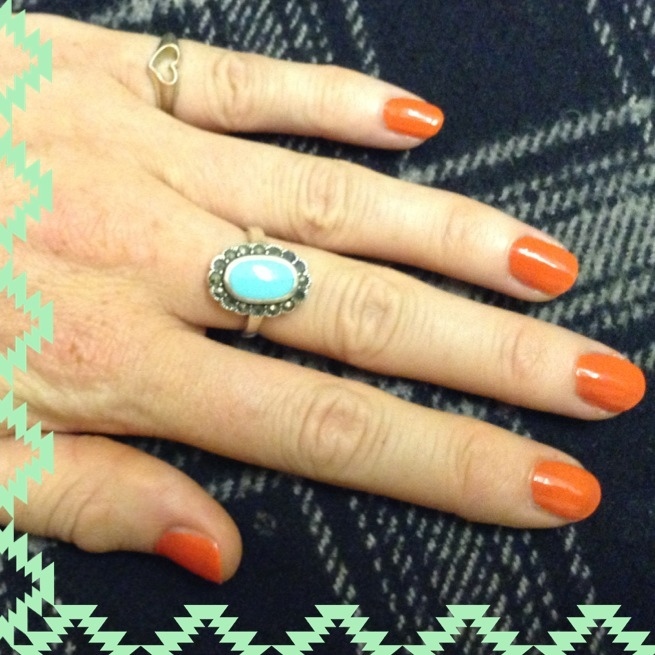 I was little bit dubious when settling down to do my Midweek Mani – was there some forgotten reason why I never use this polish? Well if there was I was clearly mistaken! I’m so happy with this mani! Everything from the application, the colour and the finish was all really really good! It’s a very positive bright colour; a red toned dark orange which is really richly pigmented, and almost leans towards coral in some lights. It is a pretty good match for how it appears in the bottle (always a winner) so no disappointment / anger at colour mismatch! 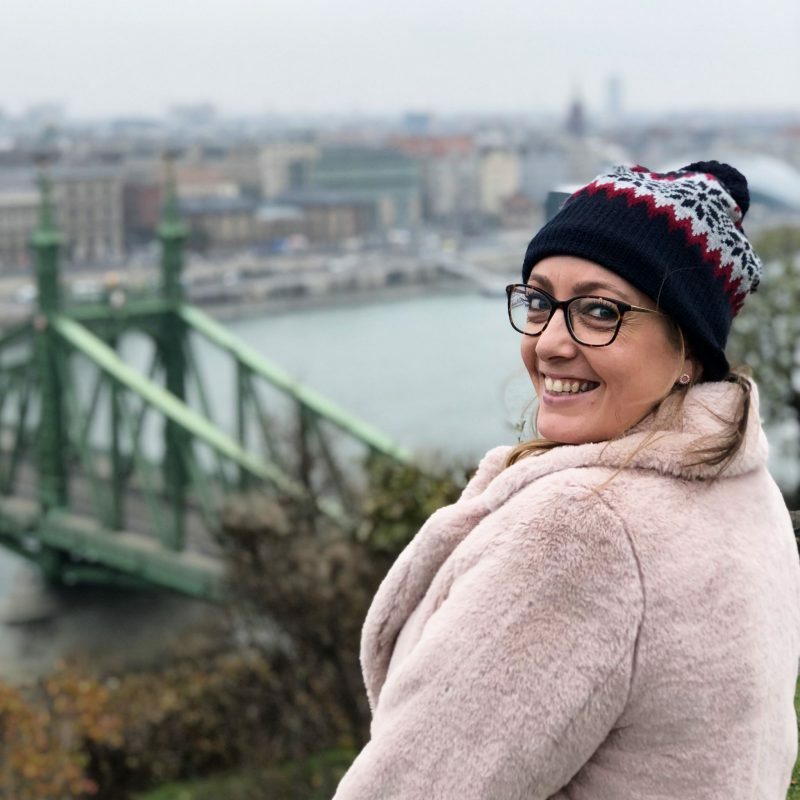 At first I was a bit disgruntled at the size of the brush – it’s very long and thin, whilst I usually prefer a shorter fatter bristle to get a better coverage of the nail. However, whilst the brush was more on the thinn side than say a Barry M or OPI polish, it still picked up a lot of paint on it. Sometimes thin brushes (particularly from the budget brands like NYC) carry hardly any colour, leaving you with a scratchy, streaky finish. This was not the case here! I was pleasantly surprised to find it applied nice and smoothly, and covered more of my nail than I originally thought it would. The long cap meant I also actually had a lot more control than with some of the smaller capped brands like Models Own, and the thinner brush also meant I could reach the sides of my nails with more control, without bristles splaying out and leaving a messy finish. Win! It has a really glossy, hi shine finish. The pictures below show 2 coats and no top coat, so it shows just how shiny it is! It looks so lovely, and due to its even smoothness and gel-like finish, it looks very professional, and much more expensive than it’s measly £2.49 price tag! 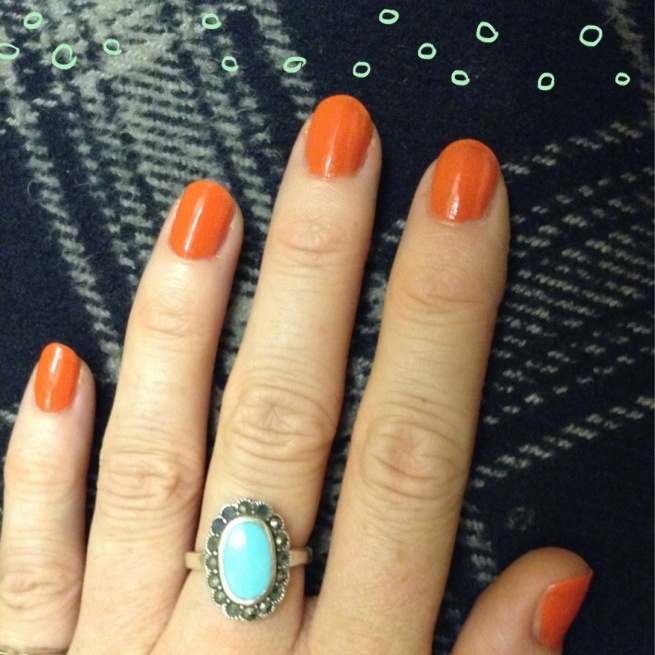 I’m really happy with this polish, and wonder why oh why have I not been wearing it more?! 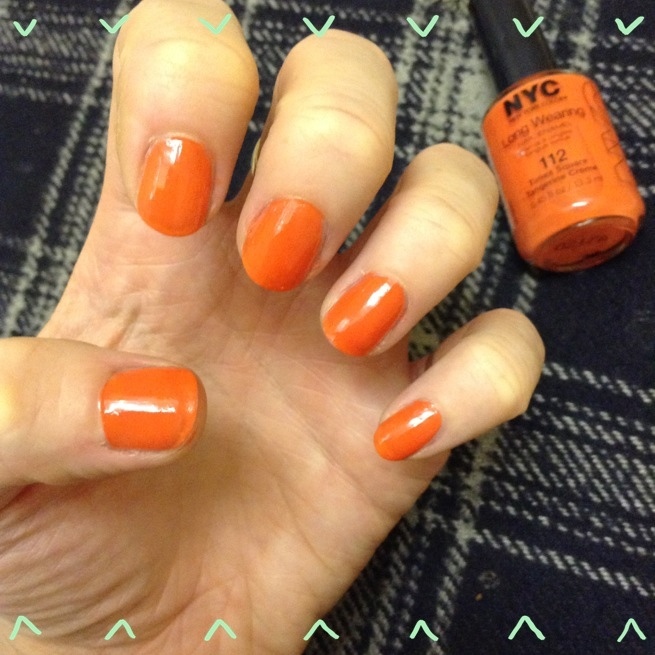 I don’t really own many NYC nail polishes (I think this may actually be my only one! ), but if they’re all as high quality and pretty coloured as this, I will be buying lots more! If you need me, I’ll be browsing the collection in Superdrug! 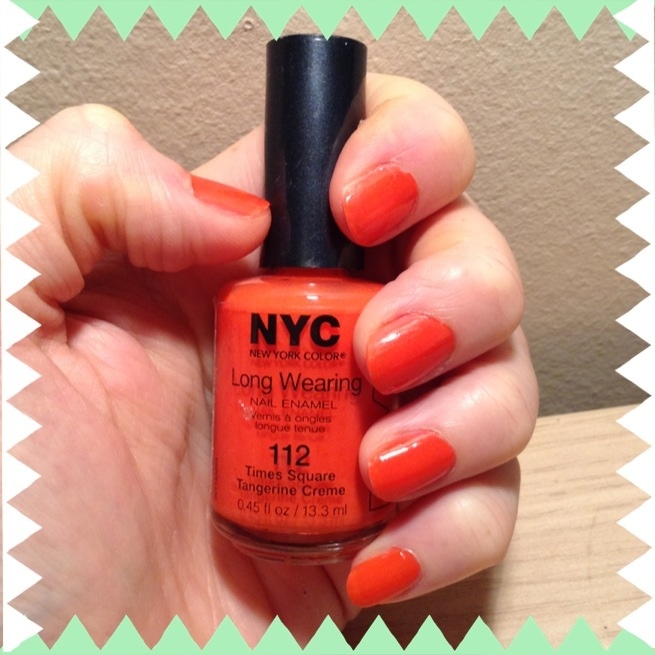 What do you think of NYC polishes?